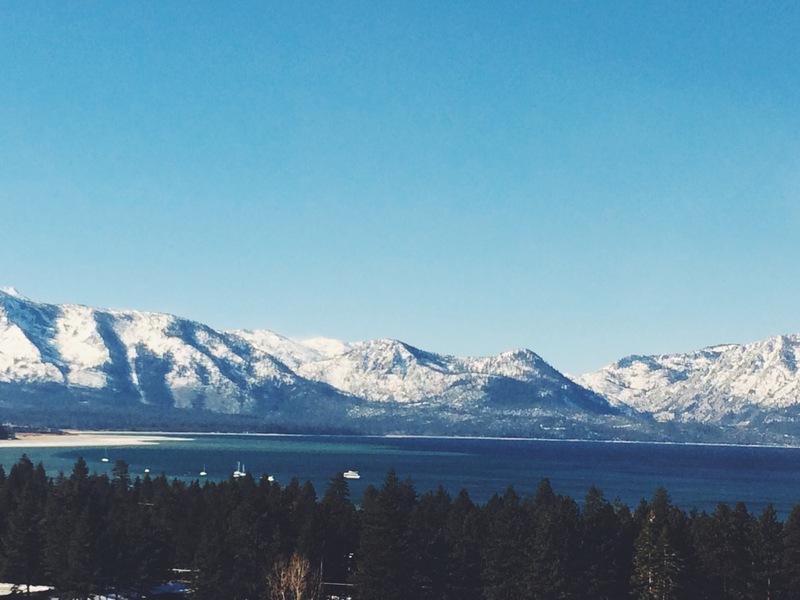 The magic majesty of Lake Tahoe has always been amongst one of our families favorite New Year travel destinations. There is truly something for every personality. The feeling of Vegas with a beautiful serene picturesque mountain back drop, is bound to take your breath away. If you love to ski and snowboard you may want to make it out for a New Years in Tahoe. Much to our surprise, we actually ‘slipped’ into our rooms upon arrival as we didn’t know these rooms came with a private lake. All jokes aside, due to excessive cold temperatures, water pipes burst in 6 rooms at the Harvey’s hotel including two of ours. We were swiftly swept off to an adjacent Harrah’s hotel with the most beautiful morning sunrise view of Lake Tahoe. Regardless, the trip not starting off how we had envisioned. All of us had a blast for the opening ceremony of 2015. Stay tuned for my New Years night look…..
Post by Catcher in the Style.